Chloe's worried that when her Uncle Bobby gets married, she won't be his favorite person... er... guinea pig any more. As she hangs out with Uncle Bobby and his boyfriend, the man... er... guy guinea pig he's going to marry, Chloe starts to think it might be cool to have TWO uncles that she gets to do special things with. She even gets to be their flower girl! 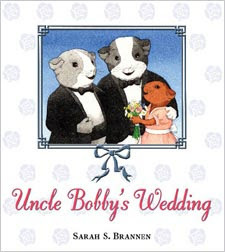 "Uncle Bobby's Wedding" was the #8 most challenged book in the U.S.A. last year - and the entire reason it's been challenged so much is that the wedding is between two guys... er... guy guinea pigs. 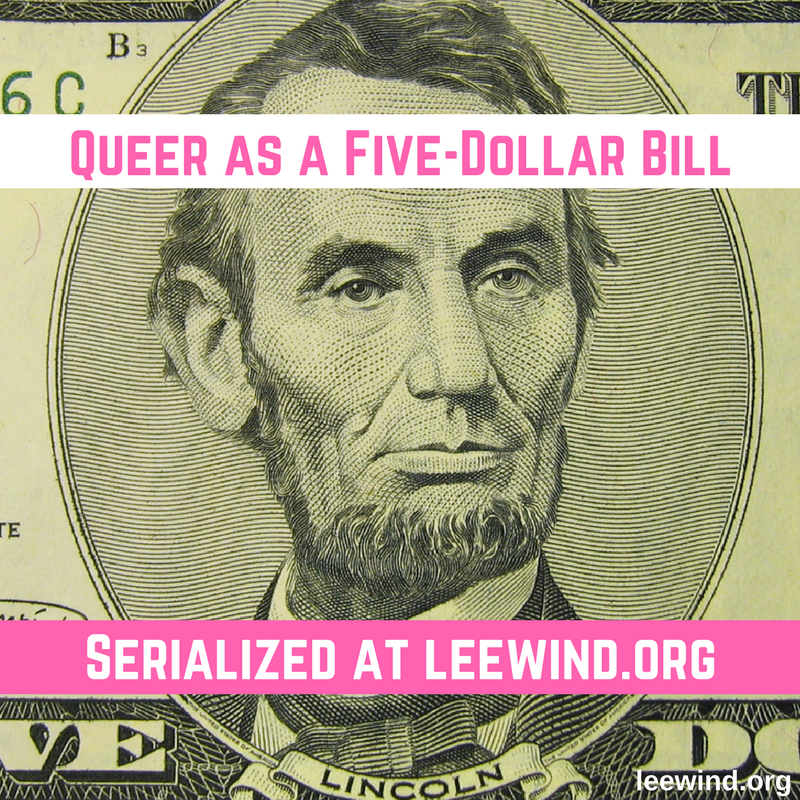 That "homosexual" content that so many people protested and said makes it unsuited to the age group is the very reason why this book makes my list of "Picture Books I Wish Had Been Read To Me When I Was A Little Kid." It would have made me see the world more fairly. It would have expanded my view of what was possible. It would have made me feel so included, to see in a book what I dreamed: I could grow up and find love with another guy, and get married. 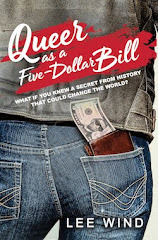 Oh, and check out this interview with the author discussing her book being challenged, as part of my banned books week "So Your Book Has Been Challenged" Author Roundtable.